Hard work serves as the foundation for any business. It takes commitment to construct a company and the products ultimately produced. Although often small in structure, Florida contractors showcase this dedication on a daily basis. Regardless of safety measures in place, exposure to risk is a consistent commonality. In order to maintain operations, appropriate insurance protection is essential. At King Insurance, we specialize in building policies specifically designed for Florida contractors. Our agents work with you, bringing a foundation of insurance expertise to your business. We break ground on an insurance project by developing a complete understanding of your business operations. The level of coverage is determinant on qualities such as size, type, and location of the business. Requirements may also be centered upon the licensing process of your trade. 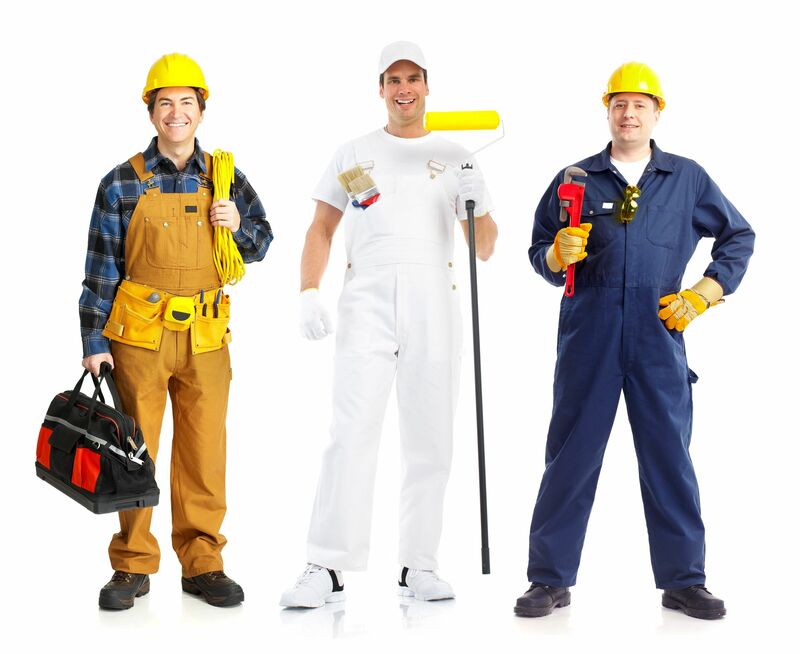 Whether considering electrical, construction, plumbing, or artisan contractors, the role of these individuals vary in terms of service and practice. This variation not only keeps our job of securing coverage interesting, but also influences the cost of the policy. Agents at King Insurance match coverages with reliable insurance products. We have access to a selection of nationally established insurance carriers and offer comprehensive custom packages. We’ll take the time necessary to personally select coverage, confirming a suitable policy is in place. To gain more information on the coverages available from the builders, contact our agency at your convenience. As Florida business owners ourselves, we understand the urgency attached with solidifying both protection and proper licensure. Our agents act as guides to ensure this process is as efficient and valuable as possible. We also comprehend the investment specialty contractors make in our services. To build the best foundation for you, we initiate solutions that fit — from budgeting to protection. Even after your policy is in place, we’ll continue monitoring its effectiveness and confirm rates remain competitive. If you’re business model changes, let us know and we’ll adjust your policy accordingly. We look forward to learning more about your contracting business and securing its assets for years to come. To begin the policy production process, feel free to request a quote. At King Insurance, we’re licensed to serve a collection of states, including Alabama, Florida, Georgia, New Jersey, New York, North Carolina, South Carolina, Tennessee, Virginia, and West Virginia.